Innovation has become such a common buzz word it may actually be losing some of its meaning. NB: This is a guest viewpoint by Norm Rose, president of Travel Tech Consulting. Despite this fact, the pace of technological change continues to accelerate requiring all companies to embrace new technology and new ways of doing business. The question remains, how can mainstream travel companies truly innovate? For the past 21 years I have been on a constant vigil to seek out emerging technologies that will impact the global travel industry. 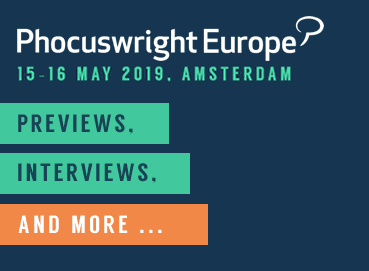 Whether it is client engagements with my consultancy, my work with Phocuswright writing for the Innovation Edition, or helping manage the Travel Innovation Summit, innovation has been a core focus. I actively participate in the Silicon Valley technology meetups, act as a mentor for a number of startups, and work with the Travel Startups Incubator and the Plug and Play Tech Center. Over the last few years, many Fortune 500 companies have set up shop in Silicon Valley in an attempt to tap the innovative spirit embedded in the San Francisco Bay Area. Earlier this year I participated in a workshop led by LaunchPad, a San Francisco startup whose mission is to bring innovative agile processes to large companies (much as software companies have embraced agile software development). LaunchPad is teaching established companies to do something that has been natural for startups: to constantly monitor their strategy and pivot when field evidence suggests a change in direction. LaunchPad’s approach illustrates that true innovation often requires a flexibility that most large companies cannot easily execute. Legacy travel companies have made considerable efforts to tap startup culture and innovation. The major GDSs have launched investment funds and innovation labs. The OTAs have invested in promising startups and, when they acquire startups, often incorporate the personnel and ideas into their own company cultures. Hackathons sponsored by Tnooz, Sabre, and British Airways have encouraged programmers worldwide to creatively build solutions around industry APIs. If a travel industry player only provides an investment, the startup may grow, but the investing company may still not embrace the innovation. If the startup is acquired by a bigger entity, the innovation often disappears. Does anyone remember Dopplr, the innovative travel-centric mobile/social network acquired by Nokia in 2009? More importantly, innovation often comes from emerging technology being applied across multiple vertical segments. Whether it is AI, blockchain, intelligent voice assistants or virtual and augmented reality, emerging technologies come in waves that impact all industries. Investment in the travel industry also lags. 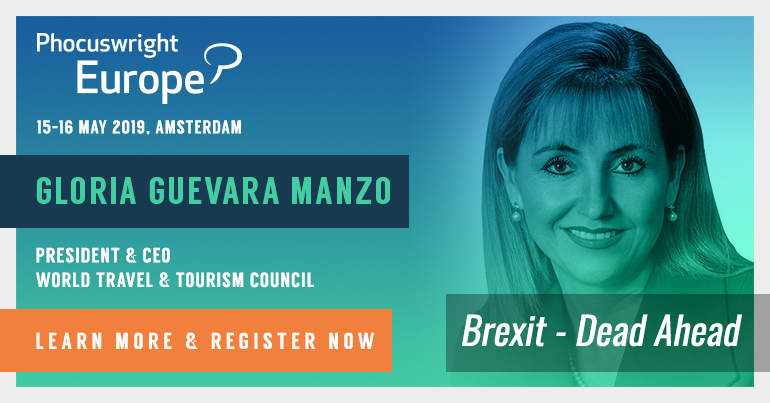 Despite the fact that the major disruptors, such as Uber and Airbnb, are in our sector, the travel industry is often ignored by the investment community. This was clearly evident when I attended a San Francisco pitch conference and noticed, to my chagrin, that Travel and Hospitality wasn’t even an industry category offered during the reservation process. When I spoke to investors at the event, many stated that though they acknowledge that the travel industry represents a huge market, they are hesitant to invest in travel startups as the market is too fragmented and difficult to penetrate. Of course there are big VCs that have invested in the travel industry. But they often gravitate to companies with founders who have proven records of startup success. While this is certainly a logical requirement for investment, innovation is often coming from new entrepreneurs who lack these credentials. This Saturday, I am participating in a unique conference created by the Travel Startups Meetup group here in the Bay Area called Travel Tech Con. Rather than a typical travel startup meetup where the discussions revolve around pitching and investment strategies, Travel Tech Con brings together Silicon Valley startups, with travel and tech companies to discuss the disruptive emerging technologies that will impact all industries such as AI, Blockchain, Big Data, Personalization, and IoT. The conference sponsors include Phocuswright, Travel Startup Incubator, JetBlue Technology Ventures, and the Plug and Play Tech Center. If you are in the industry and want to understand true innovation, I encourage you to attend Travel Tech Con. Innovation is never easy. Large companies have functional and technological silos that resist change. The most disruptive ideas face challenges in breaking the inertia of big companies. With a narrow view on quarterly performance, large travel companies resist investment in true innovation in exchange for short term profits. However, major shifts in consumer behavior driven by technological innovation will continue to alter the very core of the travel industry. By combining startup innovation, high tech vision, and travel industry specific pain points, we can all work together on reshaping the industry to be more efficient and responsive to our customers. I encourage all sectors of the industry to be open to new ideas and recognize the potential impact innovation can have on the travel experience. NB2: Image of entrepreneurs via Hub Vilnius.